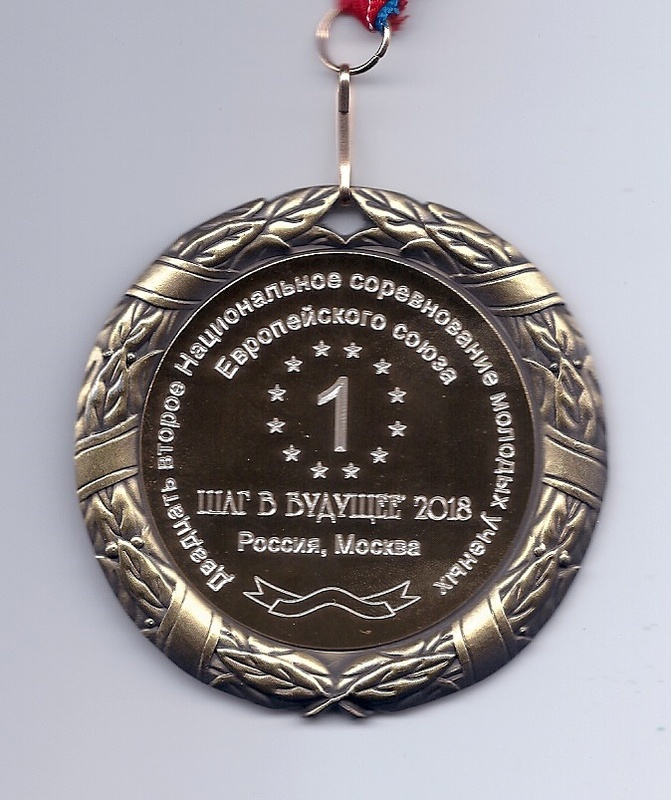 Our research “Testing Chebyshev’s bias for prime numbers up to 1015” won the top award at the “Step Into The Future” science forum and will be presented at the 30th European Union Contest for Young Scientists 2018 in Dublin (Ireland) on September 14-19, 2018. The EUCYS was set up at 1989 to promote the ideals of co-operation and interchange between young scientists. 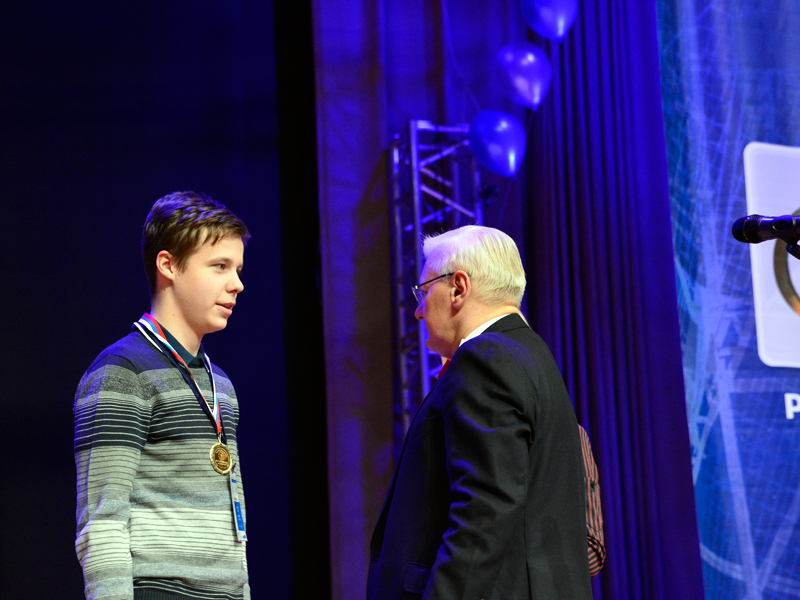 The contest is the annual showcase of the best of European student scientific achievement. 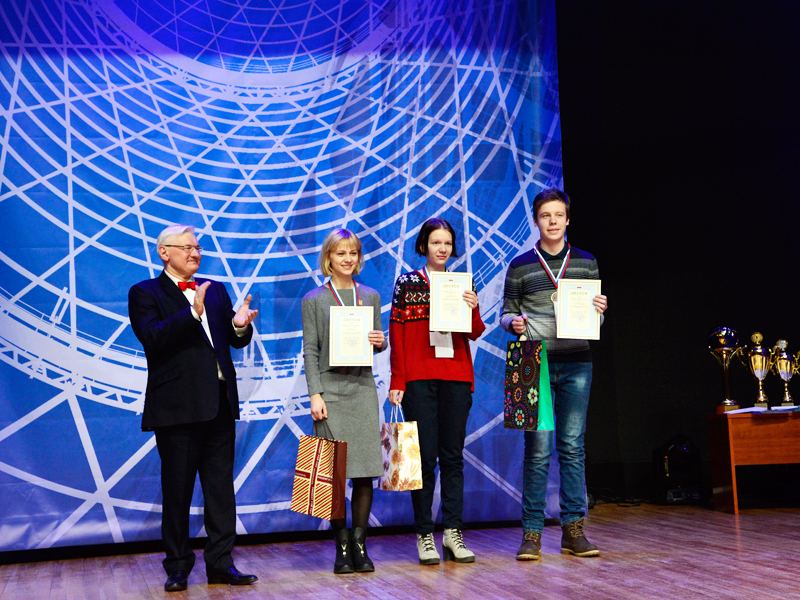 The Russian team of 3 students will compete among other students from 43 countries. 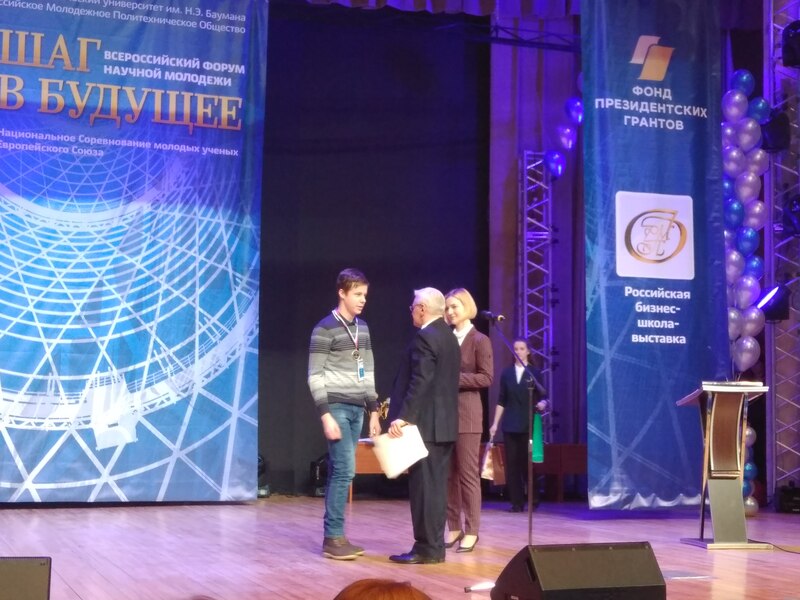 In addition, our research got the right to be presented at Intel ISEF final that is held in the USA every year. This entry was posted in Achievements, Latest News, Main, News by Andrey S. Shchebetov / Андрей Щебетов. Bookmark the permalink.